Julian “Lee” Chang joins the LMVSC family as Director of Technical Development. 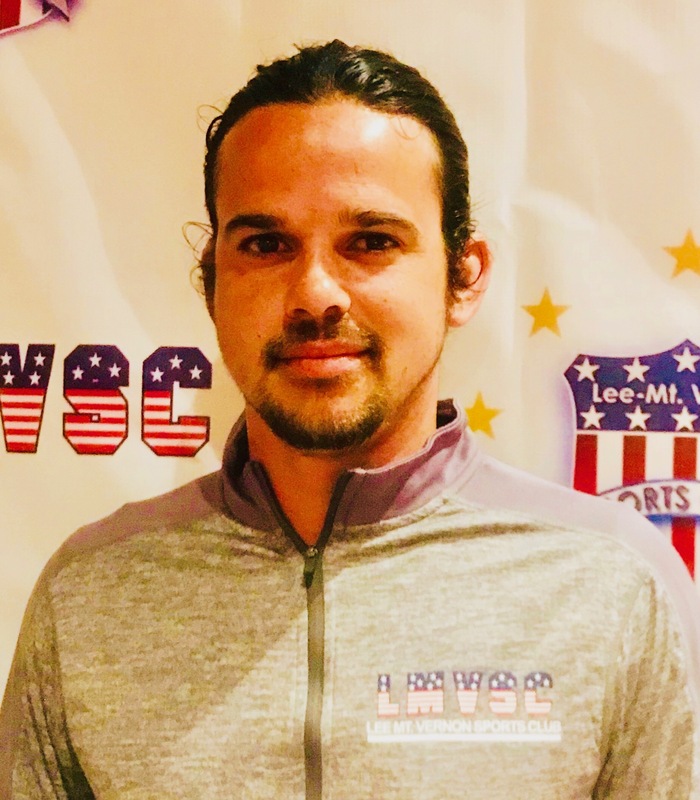 Lee has his USSF “B” License, NSCAA Advanced National Diploma with a Distinguished Pass, USSF National Youth License, NSCAA State Goalkeeping Diploma. He played for the Northern Virginia Royals and the Queen’s Park Semi-Pro team in Trinidad. Chang stated, “I am very excited to be part of the team at LMVSC. There is a terrific staff already in place, and with the addition of a few more extremely talented player developers, there are surely great things in store for the future. 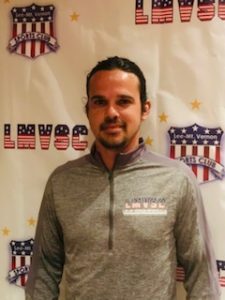 The LMVSC community has such a diverse array of talented young players, embedded within a strong soccer culture, an increasingly progressive, like-minded staff that prioritizes player development above all else so I am thrilled to contribute my part in the collective effort of taking this club to the next level”.